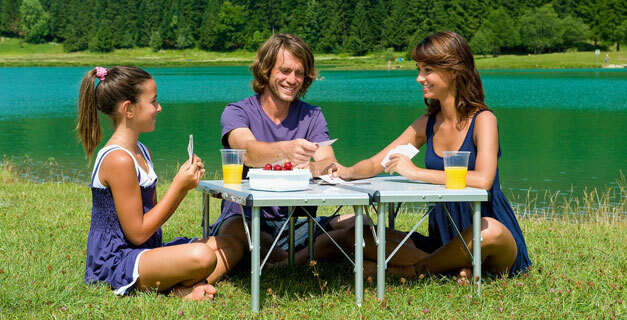 Our folding tables are quick and easy to set up so you can be ready to relax straight away. They are designed to be lightweight but stable, and they pack down to take up minimum space. Antimicrobial effect is obtained from an additive which is melted down into the plastic before it’s molded into the liner. 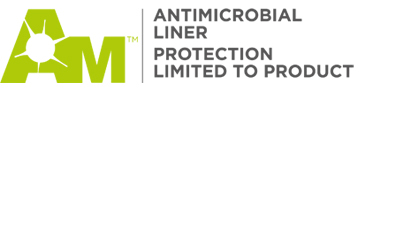 This means the antimicrobial layer is “there for life” and cannot be scratched off or weaken over time.